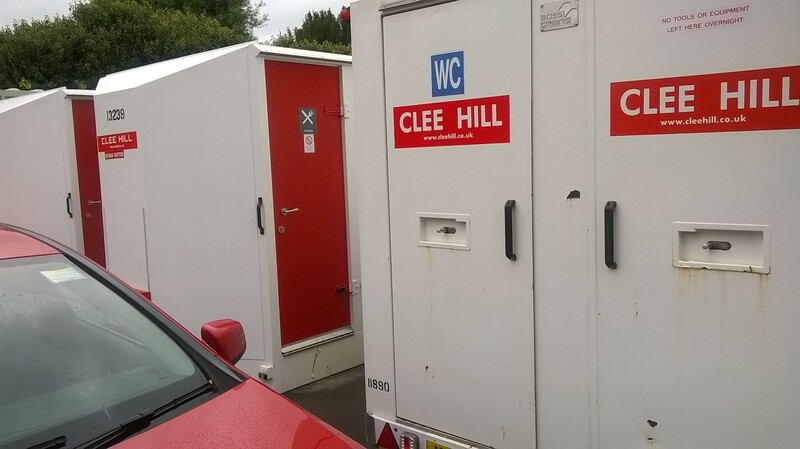 Why work for Clee Hill? 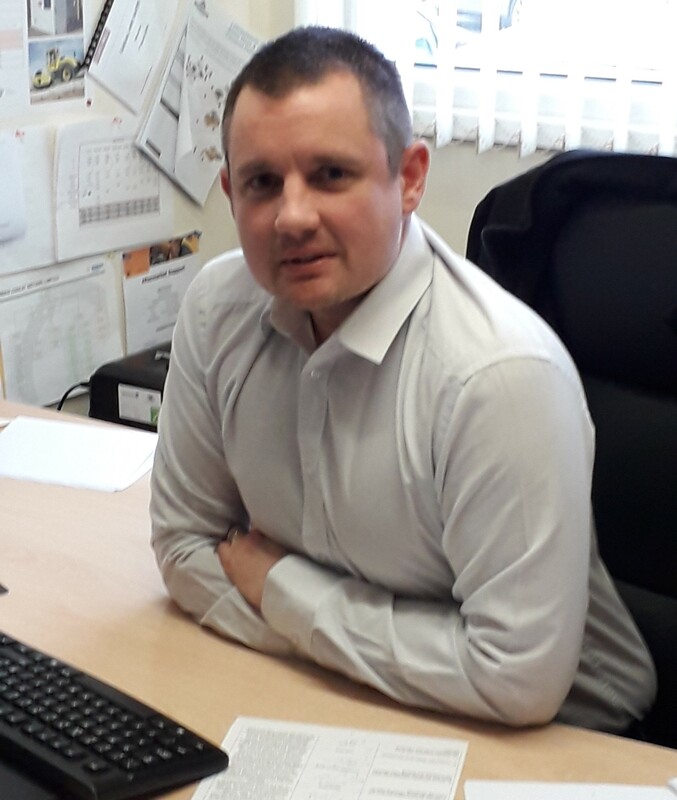 Our Congratulations to Steve Gilbert who has been promoted to the position of Operations Director as from the 1st January 2019....Read More. 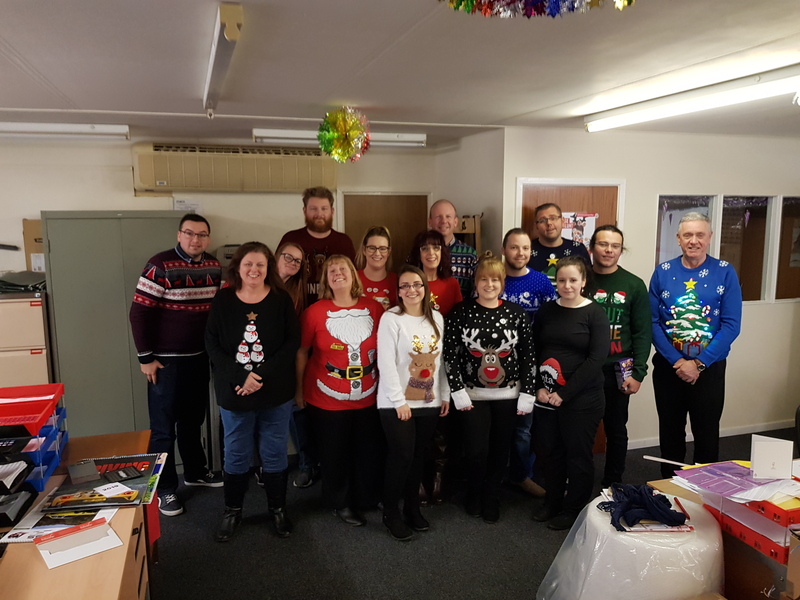 Every year Clee Hill Head Office choose a charity to donate to for Christmas...Read more. 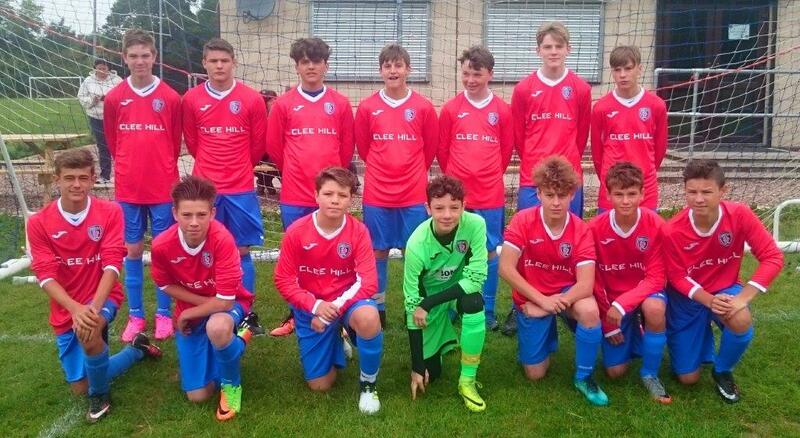 Clee Hill are pleased to have sponsored a local Under 15's Football club by supplying them with... Read more. and with our expertise and the top levels of service we offer...Read more. We are pleased to announce the opening of our new depot at Newton Abbot which is situated in Devon... Read more. 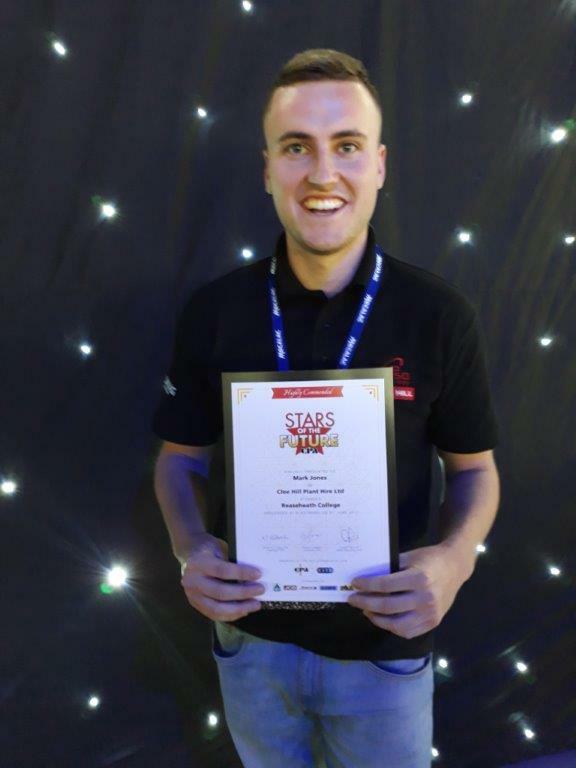 We are pleased to announce that Mark Jones the Apprentice from our Darlington Depot has won an award through the CITB Stars of the Future.. Read more. Feel free to download one of our FREE brochures.